According to The Reading Chronicle, the proposed sale of Reading Golf Club would leave ‘some of its 600 members with a possible six-figure pay-out’. The potential sale comes as Reading Borough Council’s draft local plan identifies the site as a possible location for up to 130 new homes, while club chairman Colin Reed confirmed bosses are “actively exploring options to relocate the club” amid a decline in memberships and revenues. A statement sent to members stated they could be in line for a healthy financial bonus should the site be sold off for development. The golf club insists the proposals are at an “embryonic stage” and the process of selling the club would take several years to complete, should they go ahead. The statement reads: “There is no planning permission in place – nor has planning permission been sought – for any part of our site. We have however taken what we regard as a prudent precaution of attempting to get our site included in the local plans for possible future development. 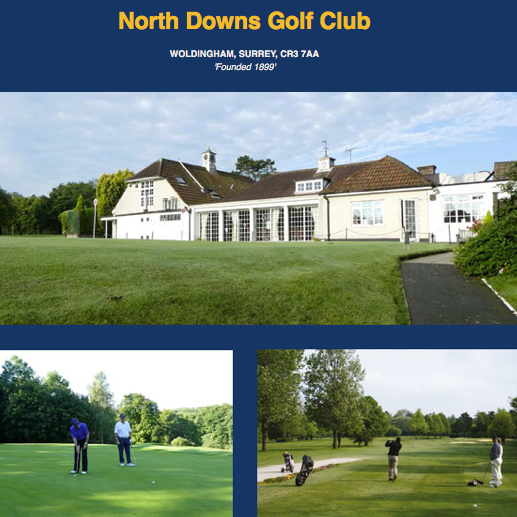 Meanwhile, North Downs Golf Club in Surrey has been placed up for sale with a guide price of £1.5 million. The private members’ club, which was established in the 19th century, has a turnover of £650,000 excluding catering, and states that it has the ‘potential for commercialisation’. 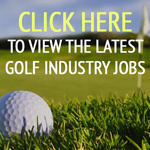 The owner of a proprietary golf club also in south east England contacted The Golf Business to state that the potential sales of private members’ golf clubs is proof that profit can be made from them, which in turn demonstrates that there should be VAT parity between private members’ and proprietary golf clubs. So having been subsidized by the UK taxpayer for years these so called Private Clubs are “cashing out”. When will the VAT distortion in Golf be addressed. It is scandalous!! Well said Jeremy… total double-standards in these situations! The phrase “have your cake AND eat it” has never been so apt. You describe this topic about members clubs very well. Keep it up! Thanks for the info – interesting about these clubs! Very interesting news!!! Thanks for informing.